Update II: Sold, Auctions America Auburn Spring 2017, $45,100. 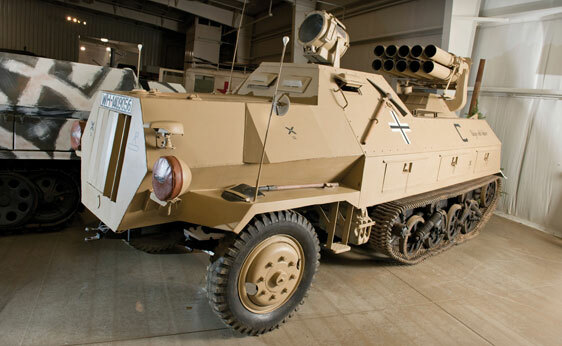 This entry was posted in Uncategorized and tagged 1943, 42, auctions, auctions america, half-track, maultier, military vehicles, opel, panzer-werfer, rocket launcher by classiccarweekly. Bookmark the permalink.